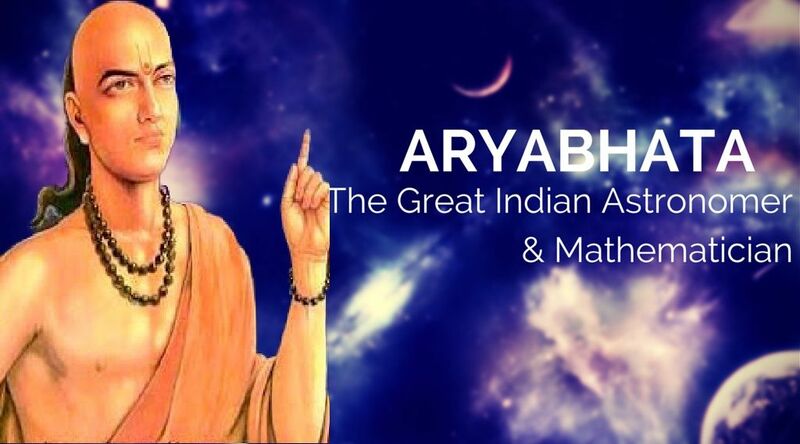 Aryabhatta is that one name that every student with mathematics is well associated with. In short, each one of us is aware that he is the man who came up with the zero. But do we know that zero or mathematics are not the only fields which he worked upon? My better guess is no. 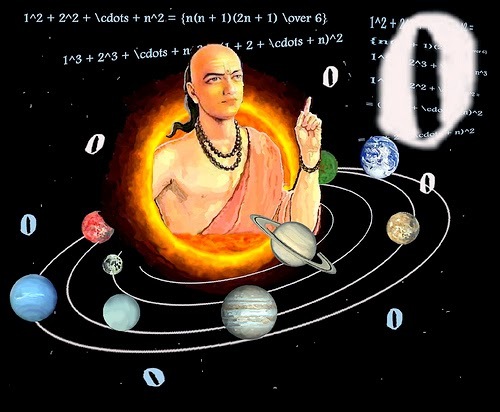 We do not know that Aryabhatta had also brought forward many astronomical theories. Well, I assure you that after reading this compiled list of 'Aryabhatta Achievements', you will know a lot more about this great man. 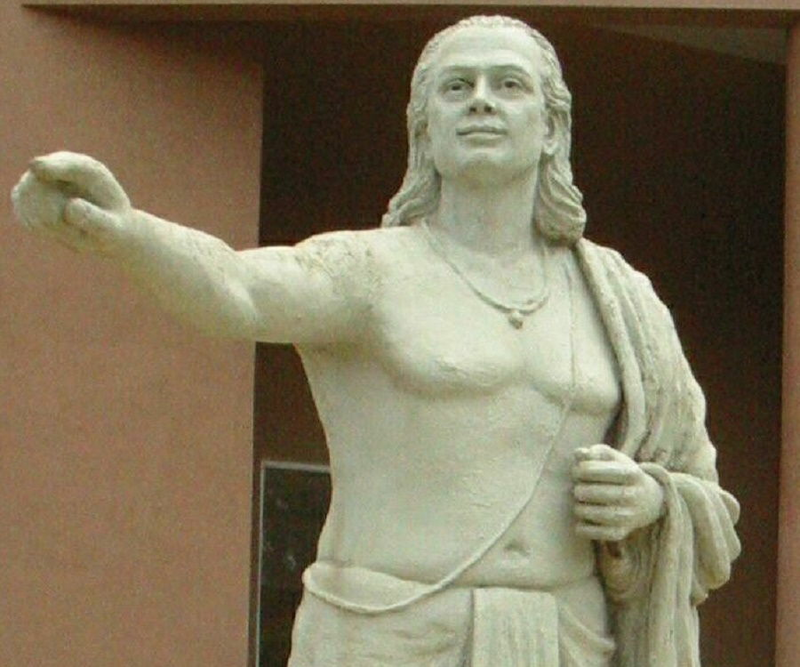 Aryabhatta was the first Indian classical mathematician-astronomer to come up with a number of concepts which had become the basis of many theories we know and study today. His first name “Arya” is a term used to respect like “shri”, whereas “Bhatta” is a north Indian name found mostly in the trader community of Bihar. Thus one can certainly point that he belonged to KUSUMAPURA, which is the modern day Patna. 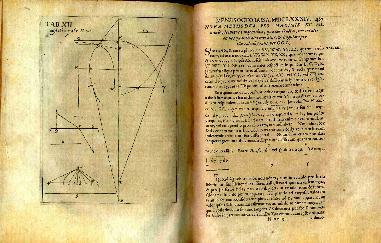 The mathematician came up with many theories at a time when mathematics and astronomical sciences were still in their starting stages. He had written many treaties on both the fields out of which some had been lost. His work Arya-siddhanta, is the book that talks about astronomical instruments. His other work Aryabhattiya adds cosmology, mensuration, time, trigonometry etc. in the great list of 'Aryabhatta Achievements' which was compiled when he was only 23! The concepts and ideas behind zero are vaguely seen in the works of other mathematicians. However, it was Aryabhatta who concretized this idea. Although he does not use any symbol for zero, its existence was dominantly present in the place value system. 'Aryabhatta Achievements' also include the concept of sine, cosine, tan, along with converse sine to four decimal point setting the basis for the concepts of Trigonometry. 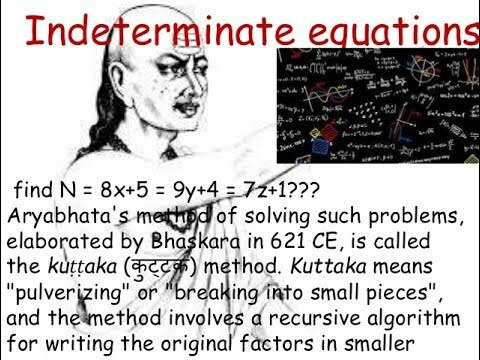 Aryabhatta had named initial decimal point, derived methods for finding square roots, summing arithmetic series and finally solving the equation ax-by=c. Such equations had always been of great interest in mathematics. He gave a standard method which he called kuttaka which involves breaking the original numbers into smaller pieces. Aryabhatta calculated the time the earth takes to complete one rotation, consequently moving time to complete one revolution. His calculation pointed that it takes 23 hours, 56 minutes, 4.1 second. Similarly his value of number of days in a year came out to be 365 days, 6 hours, 12 minutes and 30 seconds. His calculations had been the nearest to what we know today. 'Aryabhata Achievements' in the field of astronomy also discuss the position of the planets and their rotation. He proposed that the earth revolves around its axis. Therefore, the initial position depends on the rotation of our planet contrary to the belief that the sky is moving. He also pointed that all planets revolve around the sun. The mathematician-astronomer using his skills found out the circumference and radius of the orbits in which the planets revolve. Last but not the least he also explained the eclipses scientifically. While propounding that moon does not have a light of its own, he explained the eclipses in terms of shadow cast by or falling on the earth. Knowing about all his work, I am sure all of us are in an awe of him. His works had been a great influence in astronomy and mathematics. To honor such a great mind the government of Bihar established ARYABHATTA KNOWLEDGE UNIVERSITY in Patna. 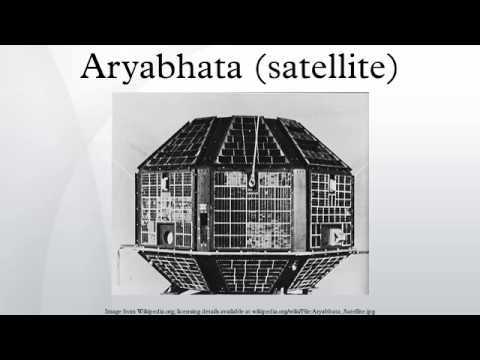 The first Indian satellite and the lunar crater 'Aryabhatta' had been named after him. Another institute for researches in the field of astronomy name ARYABHATTA RESEARCH INSTITUTE OF CONSERVATIONAL STUDIES in Nainital had been established after him.